Discover Utah at the Natural History Museum of Utah, located in the University of Utah’s Research Park, adjacent to the main campus and about four miles from the heart of downtown Salt Lake City. See thousands of rare and fascinating artifacts on display that highlight Utah’s incredible natural history, spanning geologic time from ancient epochs long before the dinosaurs to today. Explore the deep past in the Museum’s Past Worlds Exhibition and immerse yourself in ancient ecosystems dating back more than 150 million years. You’ll see many dinosaurs and other animals that have only been found in Utah and that are new species to science, discovered in the past twenty years, with another new one announced in the summer of 2018: Akainacephalus johnsoni, a new species of ankylousaur. The traditions of Utah’s native people are featured in this circular gallery nestled in the hillside at the top of the building. 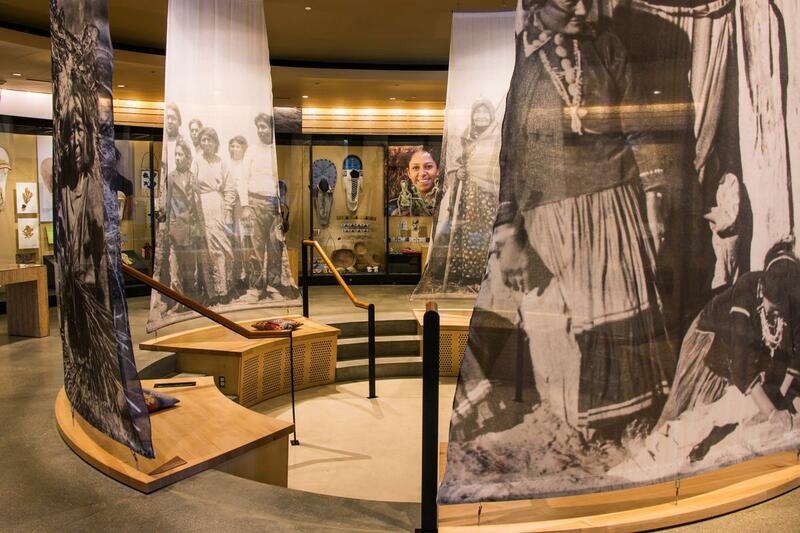 Designed in consultation with Utah’s Indian community, this exhibition depicts Native American art and culture and interprets the deep memory and contemporary presence of Utah’s indigenous people. 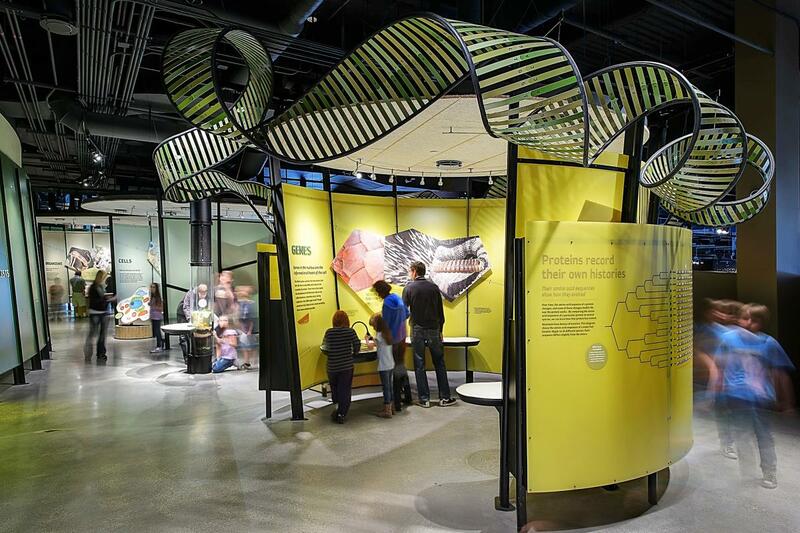 The web of life is illustrated in a series of exhibits exploring complexity from DNA to Ecosystems, with a focus on Utah’s extraordinary biological diversity. The Life Exhibition is rich with images, sounds of the landscape, hands-on experiences, live animals, and research stories. The Museum features seven additional galleries and a rotating special exhibit so visit the website to see the latest information. 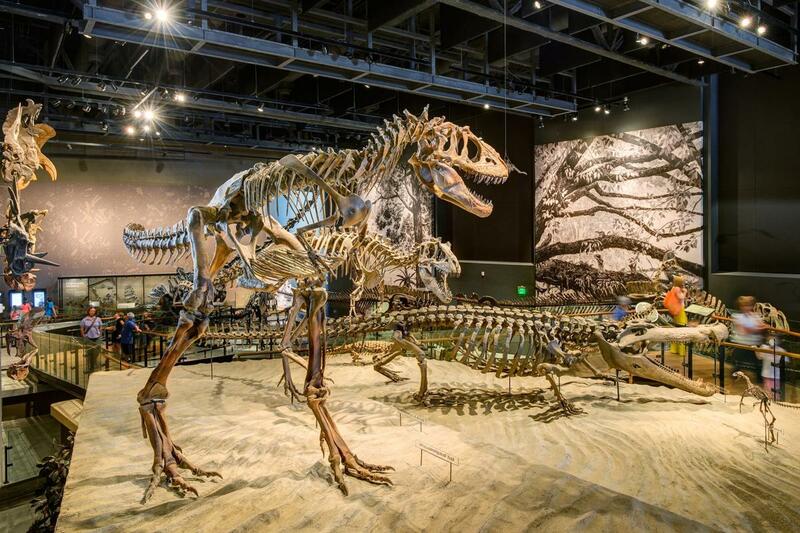 With breathtaking galleries, outside terraces, and interactive exhibits the Natural History Museum of Utah is one of Salt Lake City’s must-see attractions. 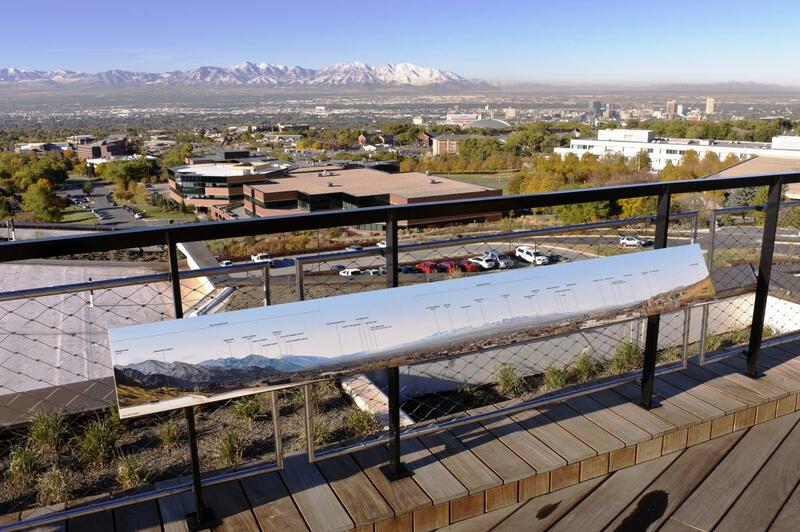 Housed in the Rio Tinto Center on the foothills above Salt Lake City, the Museum’s awe-inspiring architecture and expansive views of the Salt Lake Valley offers an unforgettable Utah experience.